Sham is a rare talent who can produce great design while managing project schedules with precision. He takes pride in his designs and is eager to see them materialize. Sham originally earned his diploma from the Equator Academy of Arts and joined Uniplan in 2009. 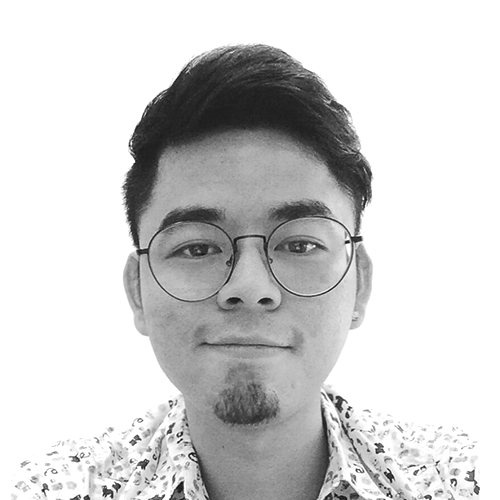 As a Senior Porject Designer, Sham works closely with Uniplan’s in-house designers to manage large scale projects. His extensive experience now includes a wide range of commercial, residential and industrial projects.